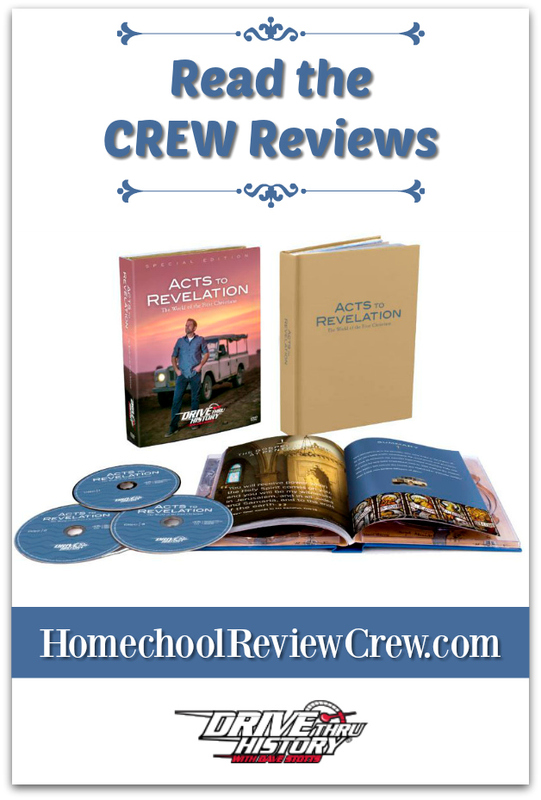 Following on our trip to The Gospels last year with Drive Thru History® has a series called Drive Thru History® “Acts to Revelation” – The World of the First Christians the Homeschool Review Crew have been previewing and are looking forward to sharing with you. In this series of Drive Thru History®, Dave Stotts explores the fascinating lives of the first Christians. Starting in Jerusalem and using the Book of Acts as a roadmap, Dave travels the Mediterranean region to share the people, the interesting places, and events that launched the Christian faith. 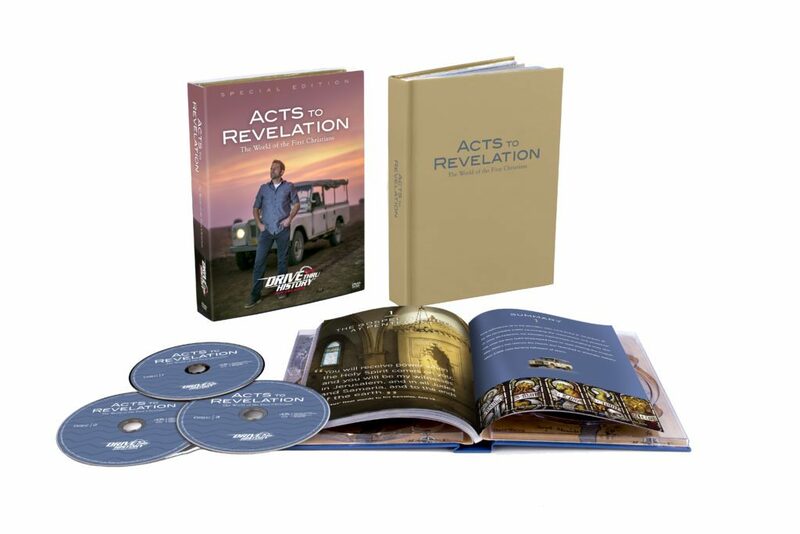 Dave Stotts is our engaging and entertaining tour guide as we tour with Drive Thru History® “Acts to Revelation” – The World of the First Christians. 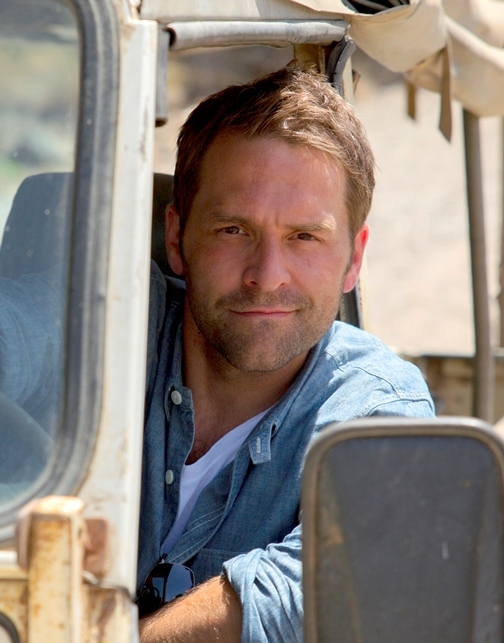 He has spent over two decades in the media industry and storytelling is the driving force behind his work. From tracing the history of strategic missile defense in 33 Minutes, to exploring scientific controversies in Icons of Evolution, to highlighting the contributions of Western Civilization in Drive Thru History, telling a visually-engaging and content-rich story is what animates Dave.